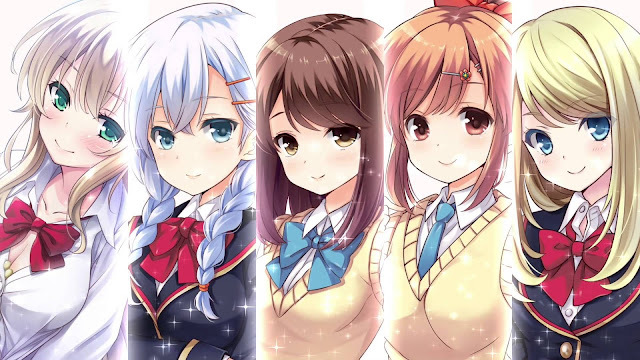 Girlfriend Beta is the adaptation of a dating simulation game for mobile phones in which you date the girls of Seiou academy. This might trick you into believing this series is about romance and structured a la Amagami, but in reality Girlfriend is a school comedy composed of individual episodes featuring different main characters (and often side characters) that have daily life, friendship or reaching your own goals as central themes. I like most character designs for what they are. Nothing spectacular or unique, but nevertheless very cute. The animation is pretty smooth and fluid, nothing to complain about. The backgrounds are so-so. Overall the art is satisfactory but not overly impressive. What´s bugging me the most though is the fact that at least half of the characters are actually pretty lovely and likeable. If that wouldn´t be the case, I would have dropped this series in the blink of an eye and rate it even worse. 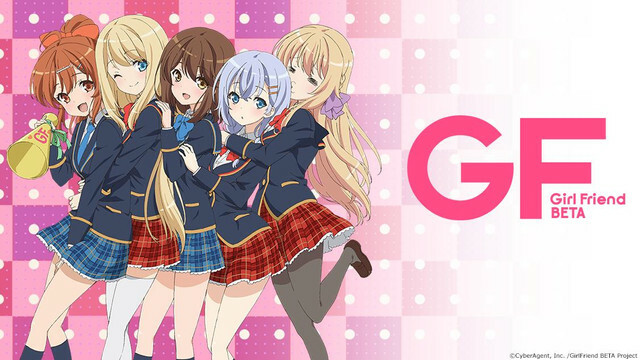 Girlfriend Kari introduces you to quite a lot of cute girls and you will for sure come to like one or two of them, but this isn´t even a good thing since you will just pump your fists in anger that these characters aren´t starring in a better show. LOL. But I have to admit that I still watched it because of its characters. 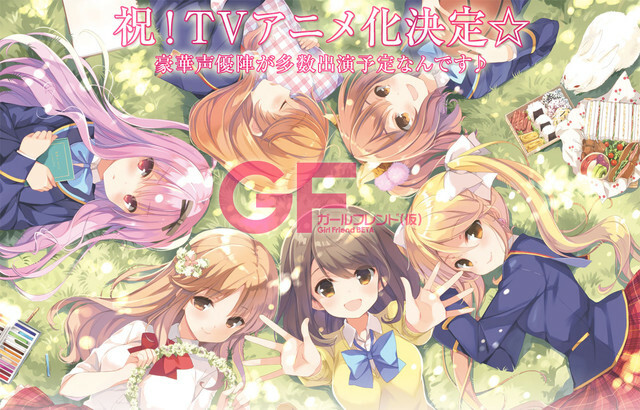 Girlfriend (Kari) is highly recommended for all fans of the slice of life genre as well as cute girl enthusiasts. If you're looking for something with more story and action to it, watch something else though, as this anime most certainly isn't for everybody. And in fact, the story ended there and I want it to end there. J If you ask me, I don’t want a season 2. Even though I know that chances are slim that there will be.